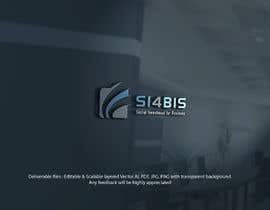 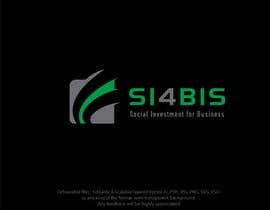 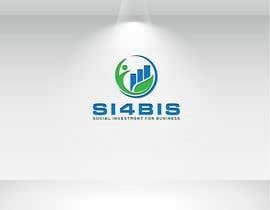 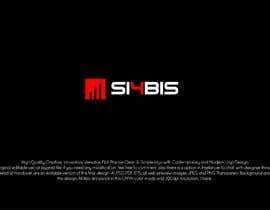 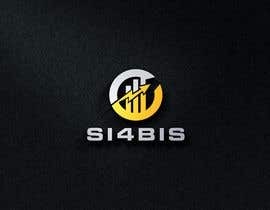 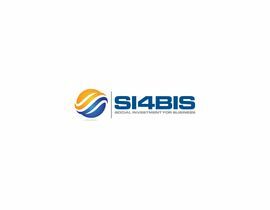 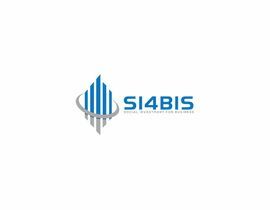 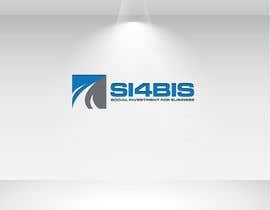 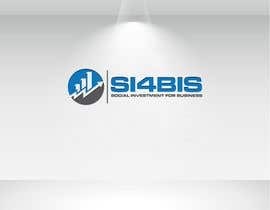 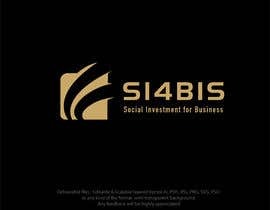 SI4BIS (Social Investment for Business) is a consulting firm specialized in sustainable development with an emphasis on strategic social investment strategies that have measurable impact. 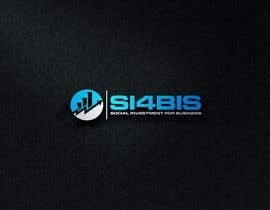 We are a multidisciplinary team with considerable experience in the private and public sectors, international cooperation, the United Nations, civil society and capital markets. 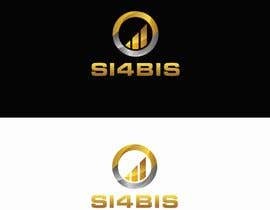 We have completed a design and branding survey amongst our 3 partners. 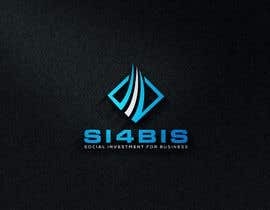 This material is attached so you get to know the company and our personality. 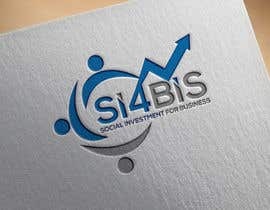 We also attach a concept of the direction we want to go with our logo. 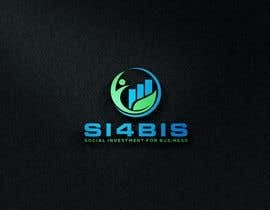 if you need any kind of change then please let me know.